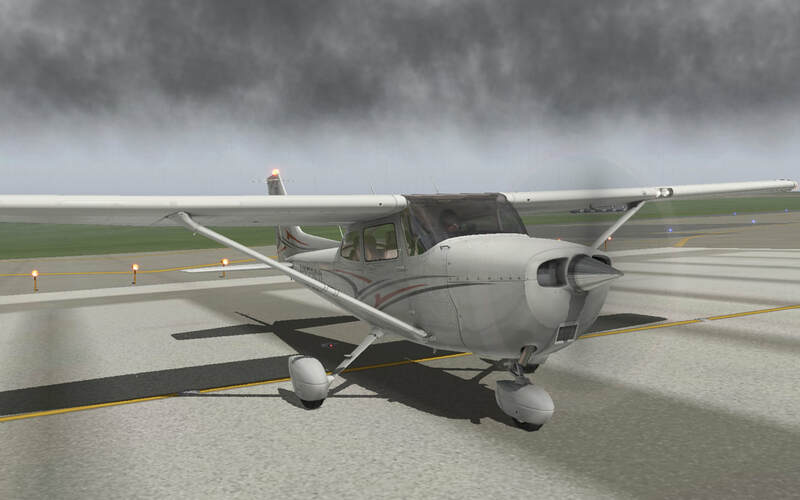 A leader in ultra realistic flight simulation. 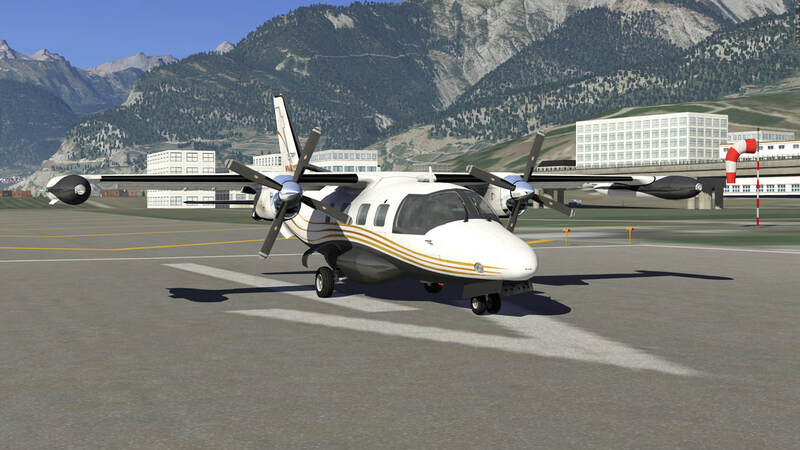 With a brand new user interface, and a new level of quality in the included aircraft, X-Plane 11 is the upgrade you’ve been hoping for. 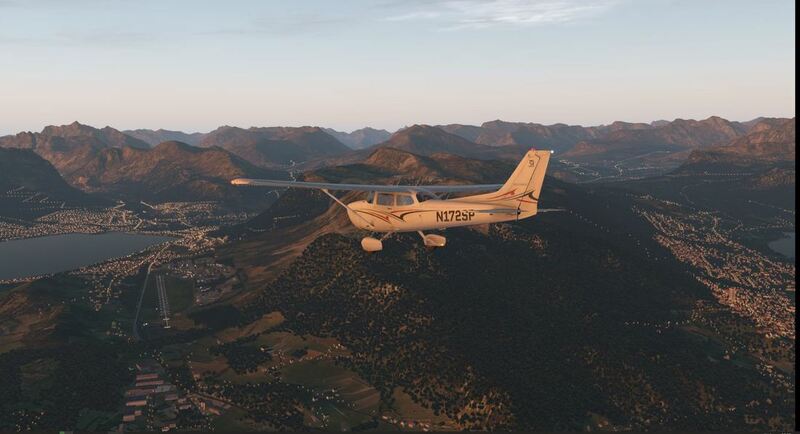 X-Plane 11 includes detailed 3-D scenery for more than 3,000 airports around the world, and infinite downloadable scenery and add-ons to improve your flight simulation experience. 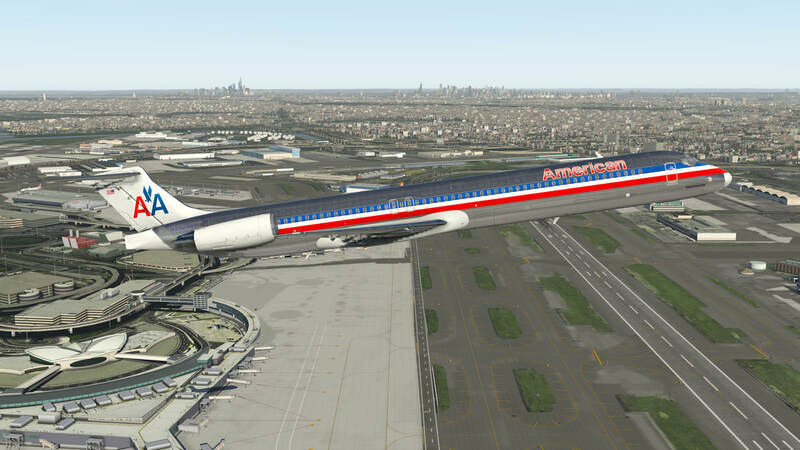 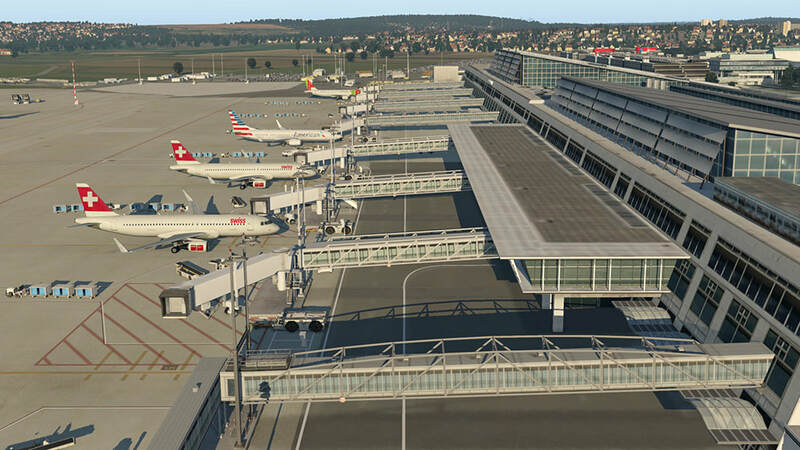 X-Plane 11 includes detailed 3-D scenery for more than 3,000 airports around the world. 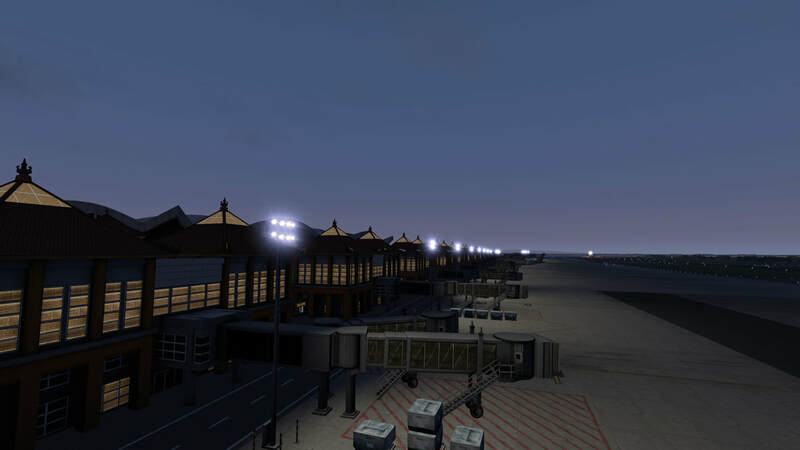 Terminal buildings, hangars, jetways, & more make these airports feel alive.